With mini-man getting bigger and more independent, I’ve been trying to find some fun, yet cost effective, activities for us to do together. 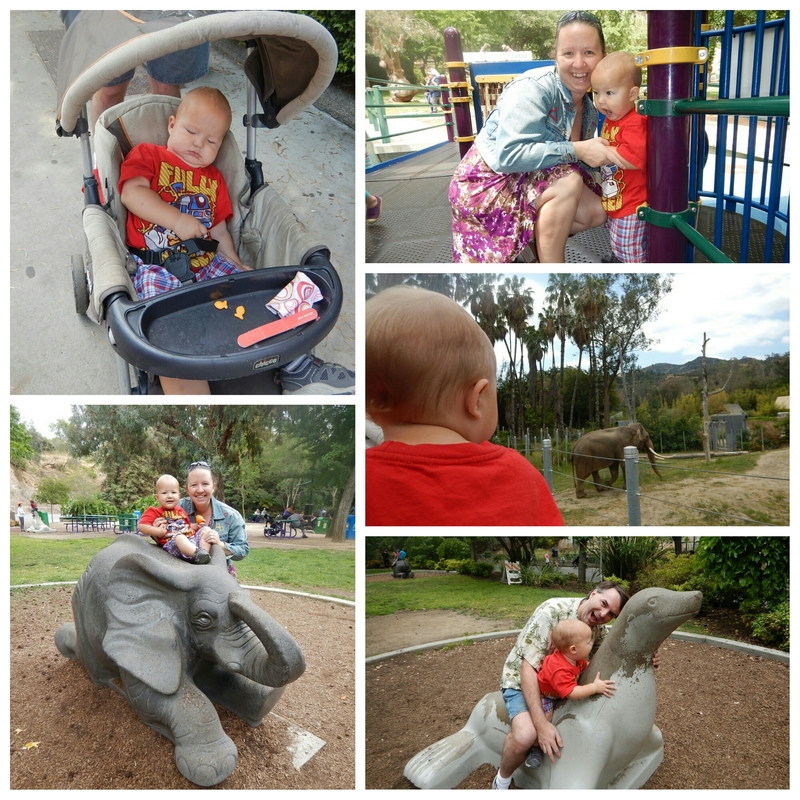 One activity that we both enjoy is visiting the LA Zoo. Located in Griffith Park, and just minutes from our apartment, the LA Zoo is an ideal place to take mini-man for some new adventures. 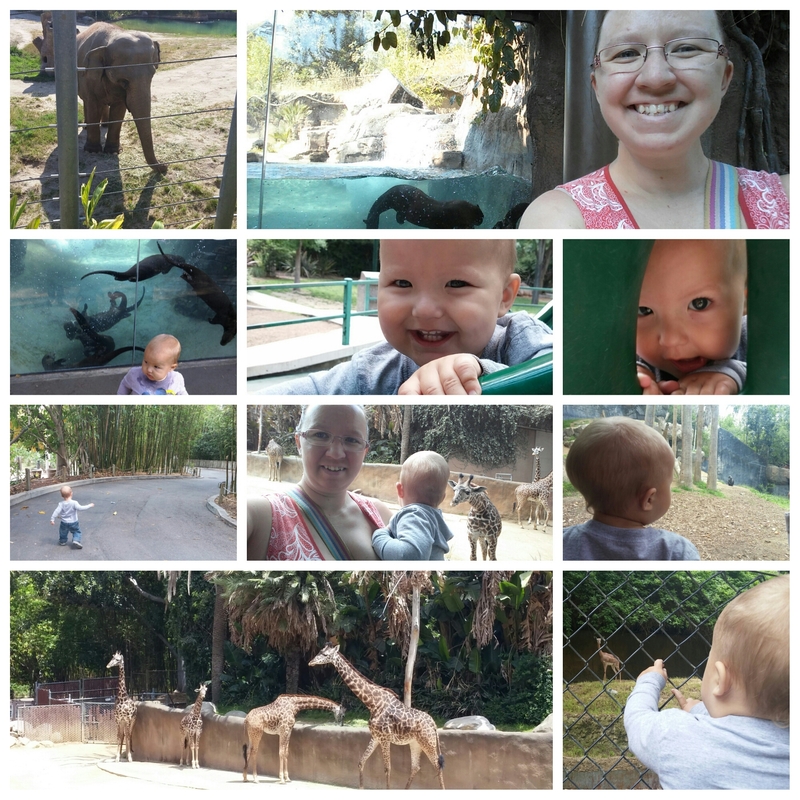 I bought an annual pass for $79 – which gets me and one guest into the zoo. Since mini-man is free (under 2 can visit free) this pass is ideal for our little family. Just use it four time and then pass pays for itself. Another benefit of an annual pass – we can come and go as we please. If we arrive and it’s too crowded, too hot, mini-man isn’t in the mood, or any reason, we can just leave. This happened one, hot day when mini-man kept wanting to get into the water. 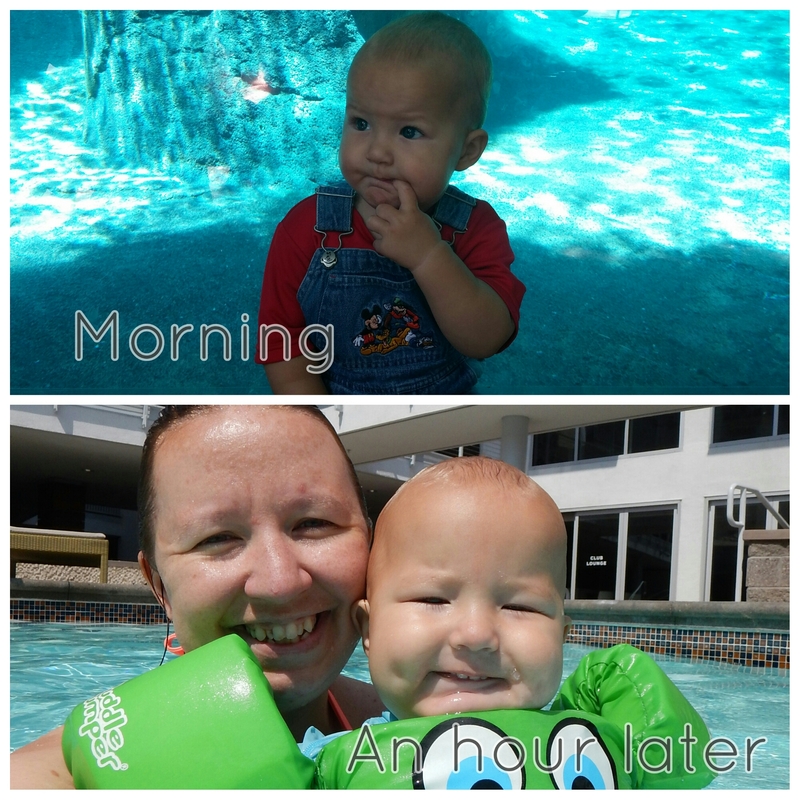 Instead of making him stay, we went home and jumped in the pool. 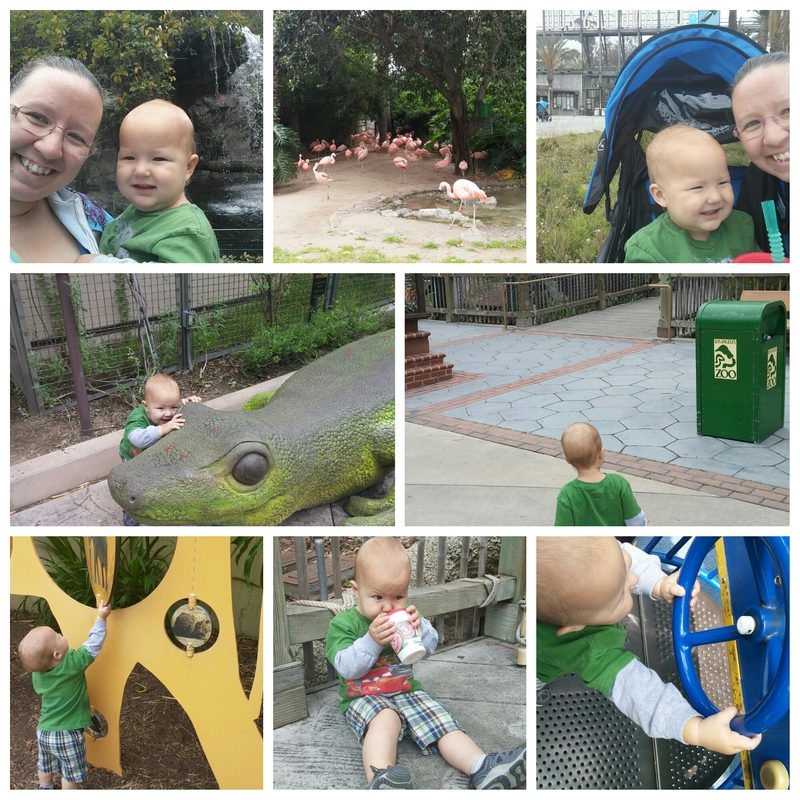 Both parties are happy – i didn’t have to drag a cranky toddler around the zoo and he got to do what he wanted. 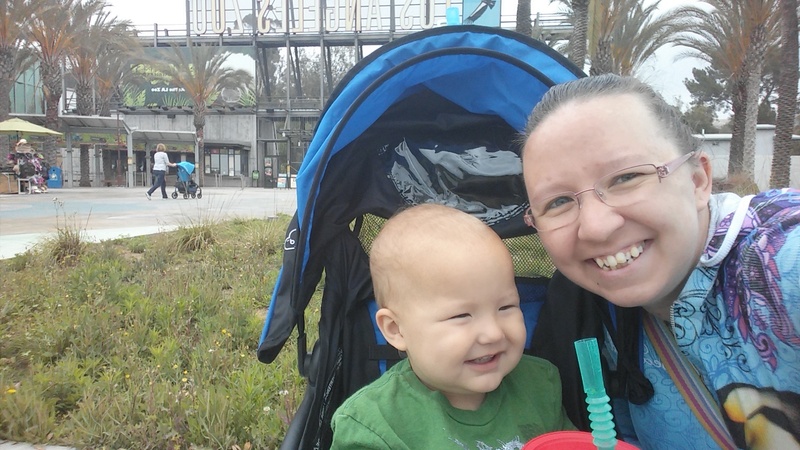 Right now, mini-man loves to explore the zoo. So each time we visit, I take him in a different direction to see new animals. The only issue we have at the moment is he wants to touch all of the animals. Thankfully he is easily distracted. So if your looking for a cost effective activity for your family in LA, I highly recommend the LA Zoo.